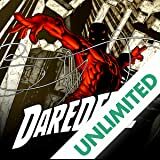 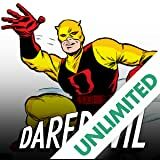 Collects Daredevil #16-19 & #26-40. 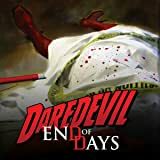 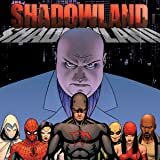 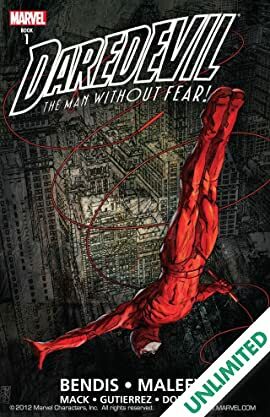 During a character-defining run, Brian Michael Bendis crafted a pulp-fiction narrative that exploited DD's rich tapestry of characters and psychodrama, and resolved them in a nuanced, modern approach. 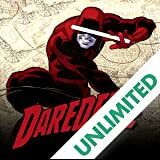 Witness the Kingpin's downfall and see how a down-on-his-luck FBI agent can change Matt's life forever.